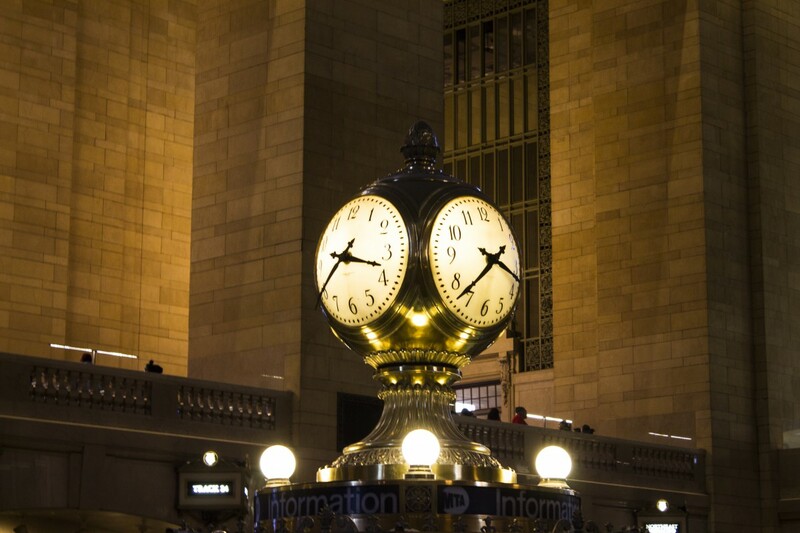 If you’re a New Yorker, you are probably well aware of the world famous Grand Central Terminal. This station is over 100 years old, it’s an innovation in its design, and has even inspired the designs of dozens of train stations and airports that exist today. This legendary station is a national and pop culture landmark as well. In 1976 it was decided that it’s a National Historic Landmark and is listed on the National Register of Historic Places. Only the most iconic, historically important, masterfully designed places can be on these lists. There’s a good chance that you’ve seen this station being used, talked about, or blown to bits in a movie or TV show. 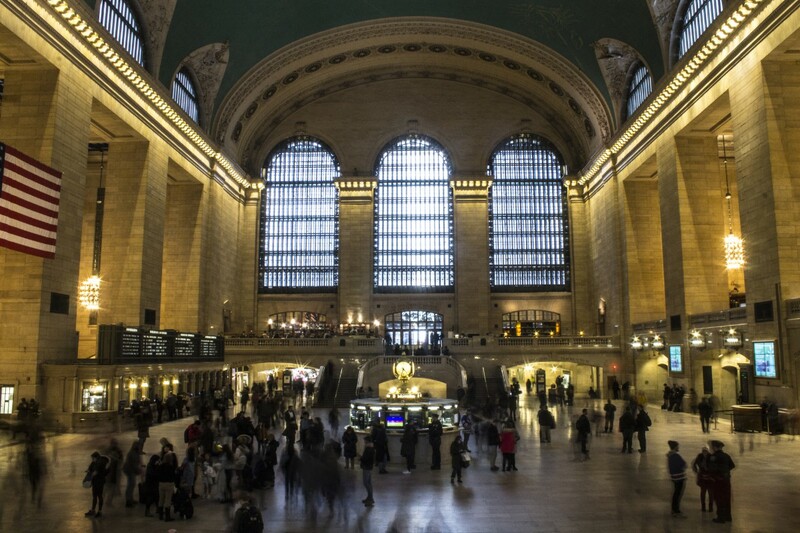 Even if you’ve never been to Grand Central, you probably know exactly what it looks like on the inside from all the media exposure throughout the years. 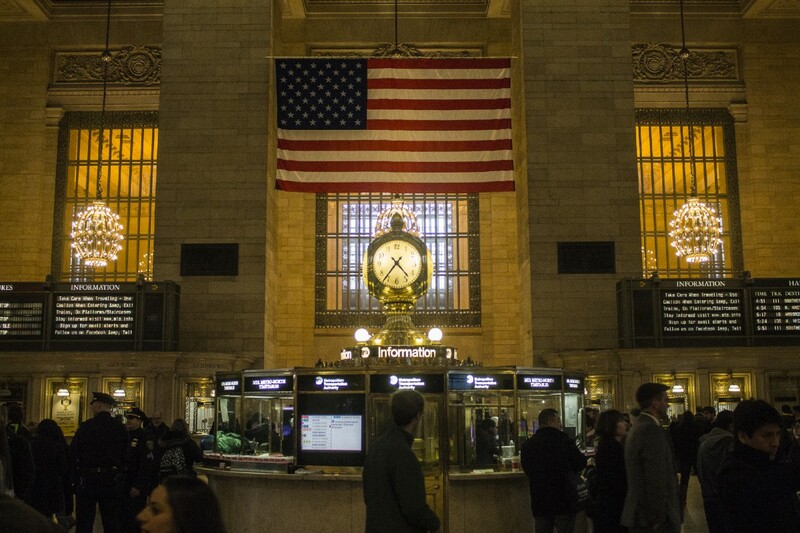 Grand Central is one of my favorite stations, it has a classic look and feel, and I used to go there all the time to ride the Metro-North line to get to my previous school, and to visit the Dia museum in Beacon, of course. 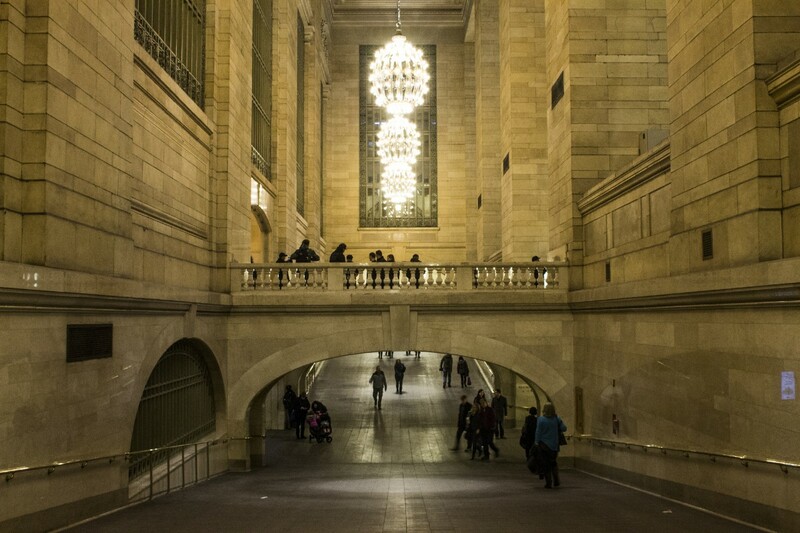 Here are a few shots of the inside of Grand Central Terminal.